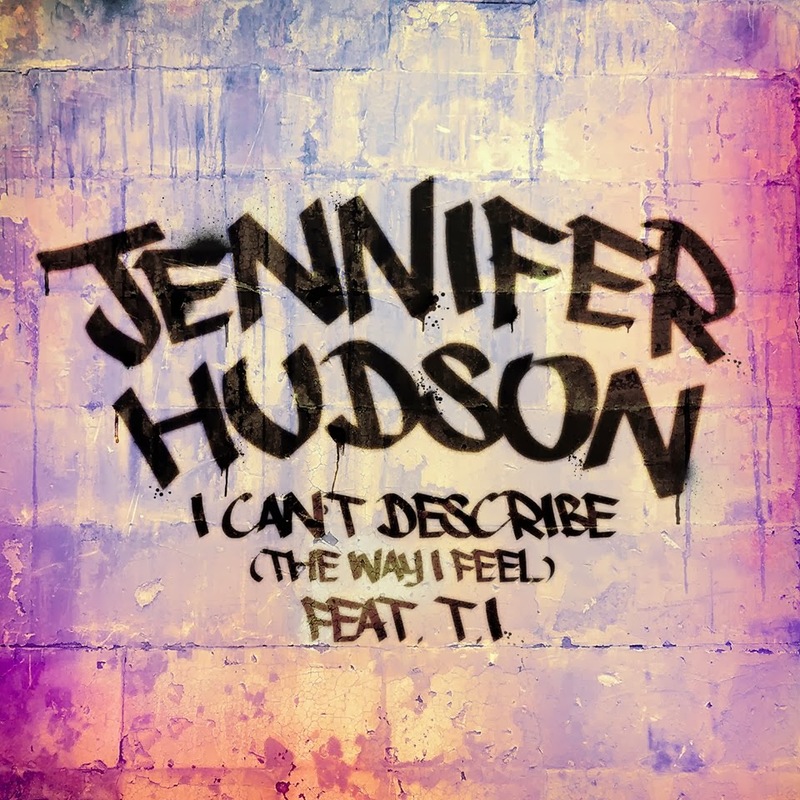 Gotta love ourselves a little splash of J-Hud, though when she releases a song in late September and then doesn’t drop the official video ’til the end of January (yep, that’s a third of a year gone right there), you’ve got to question what the hell’s happening in the House of Hudson. And though the single’s certainly no ‘Spotlight’ (which we’re still a little bit in love with), it’s certainly no ‘I Remember Me’ either… a smooth disco-tinged soul/pop number that affords Ms Hudson the chance to show off her pipes and a clip that allows her to show off her incredible body transformation. We can imagine getting into this the more we hear it, but sheesh… four months?